Yellowfin is one of restaurant under OPCO Indonesia, same management as Embassy Club, Domain Club, Portico Terrace Bistro, Stark Beer, H5 and Koffie Warung Tinggi as their newest brand. 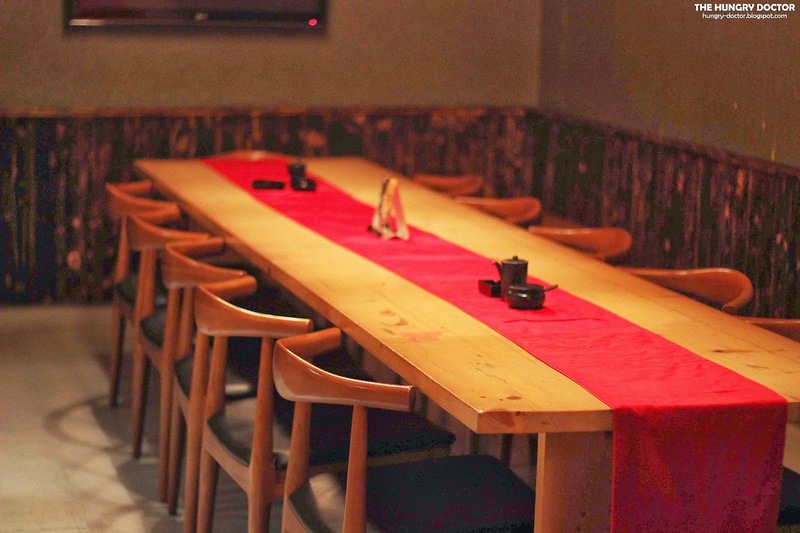 Well, Yellowfin focuses on Japanese food and also sake, so it's kinda perfect place for Japanese ambience hangout, you can chill enjoying some sake and cocktails while eating some yakitori which already been favourite at Yellowfin. 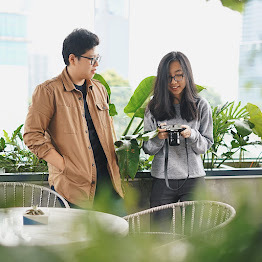 Yellowfin is located at Jl.Senopati and Grand Indonesia Shopping Town, but this time I'm gonna review about their Senopati branch, anyway Yellowfin is about to celebrate their second anniversary ! Yey ! 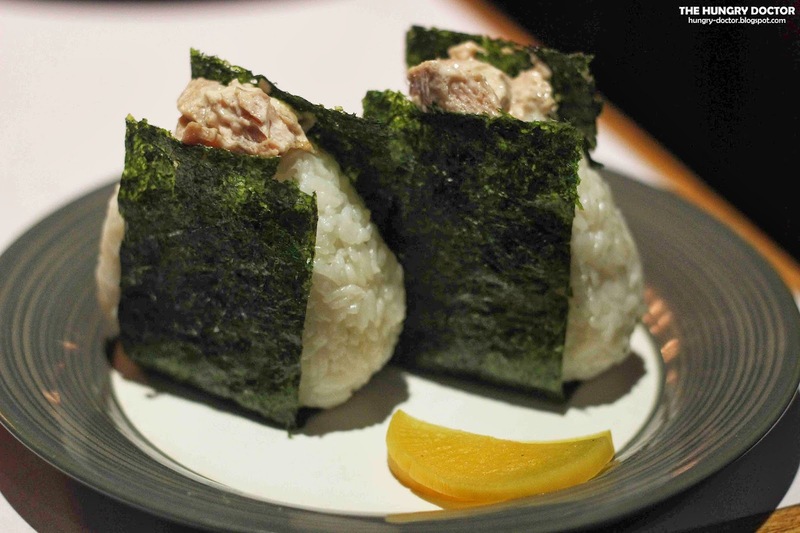 Now they have different concept and grow better, because I just know from some of my friends that Yellowfin is not a food place recommendation, but when I try by myself hmmm THEY'RE FREAKING AMAZING !! 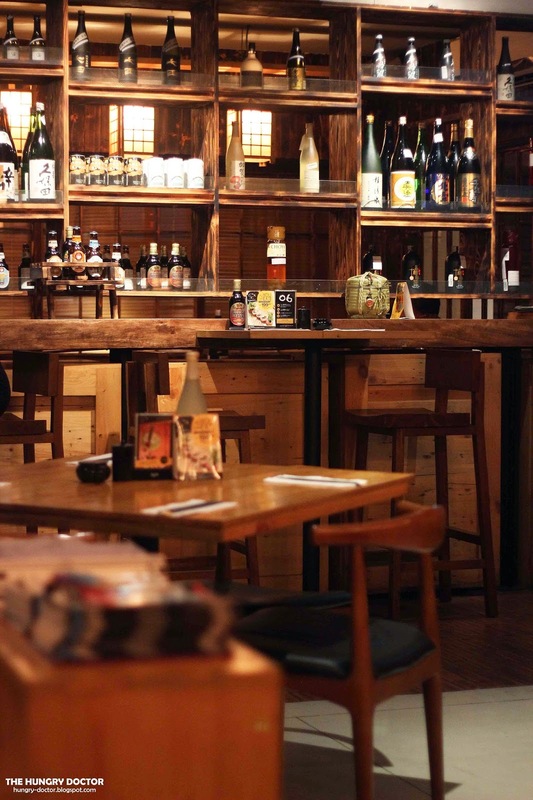 My best japanese restaurant ! 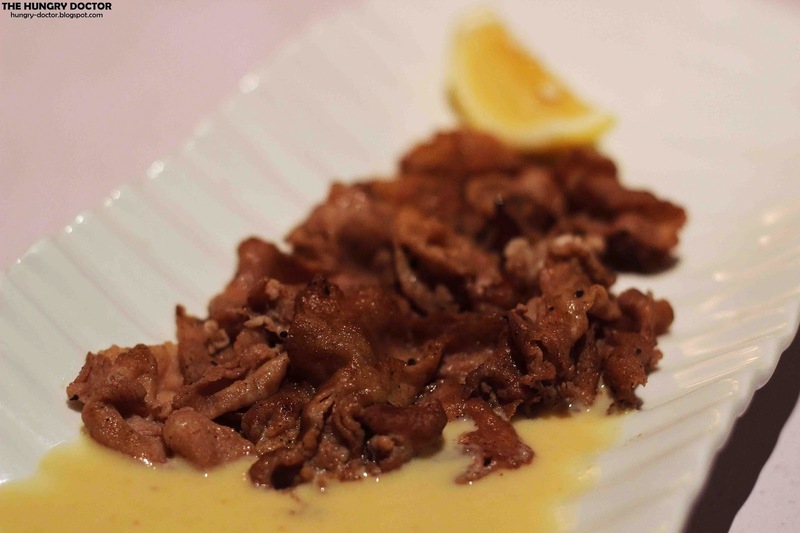 Seriously they serve a terrific Japanese dish, I just fallin' love with Yellowfin. 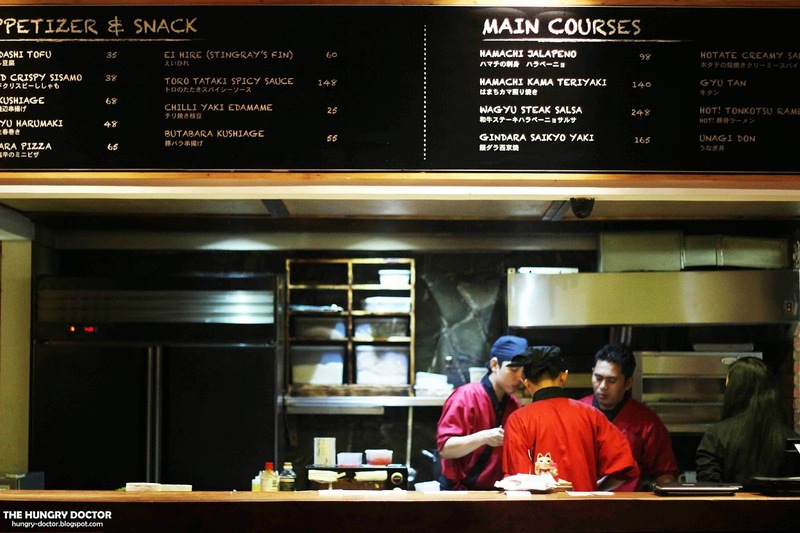 They located opposite of Apotik Senopati and Anomali Coffee, so they're not hard to find. 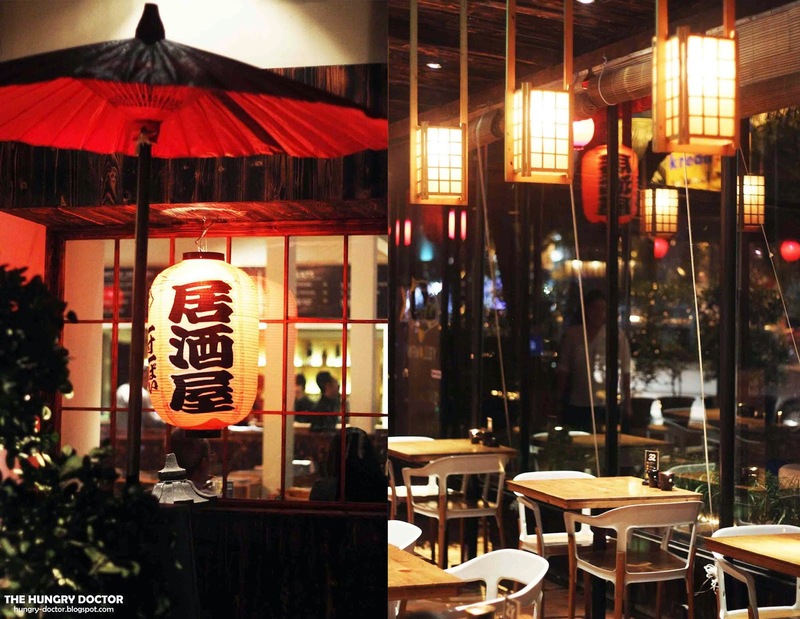 From the exterior and interior we can see that they really want to be an authentic Japanese restaurant, I really love their ambience, feel so Japanese here. 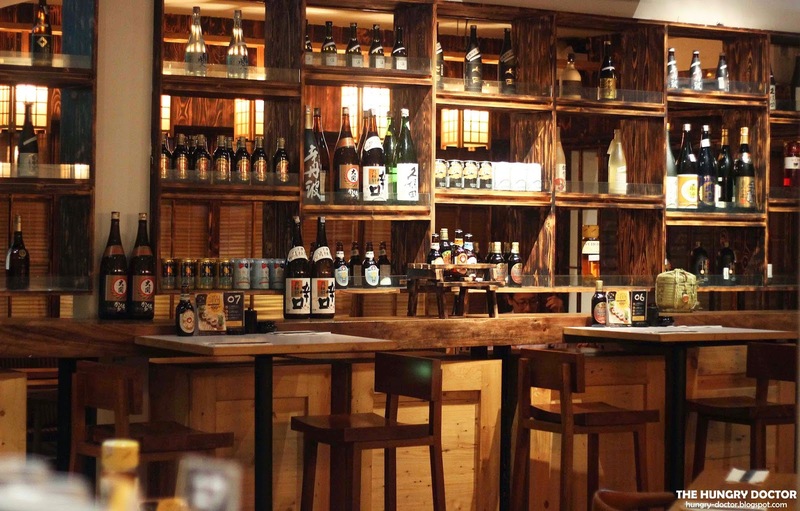 This sake bar & kictchen was separated into some areas, outdoor, indoor and also private room (VIP) with minimum charged of 2 millions for 10-12 persons. 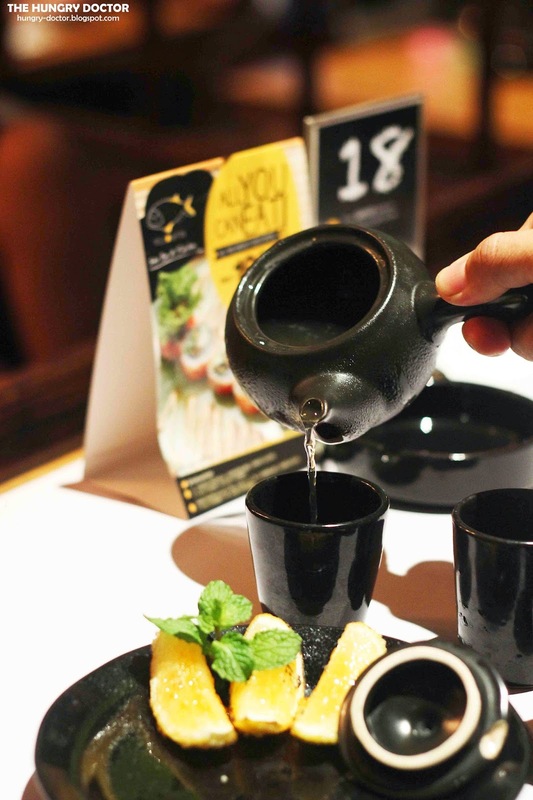 Just a simple japanese drink, OCHA ! Yup but here they made it flavoured , they had lychee, peach, lemon and apple. I chose apple that night, I love combination between apple and tea, because they'll be sweet but there's still some sour taste, they also put a sliced of fresh green apple, love it ! 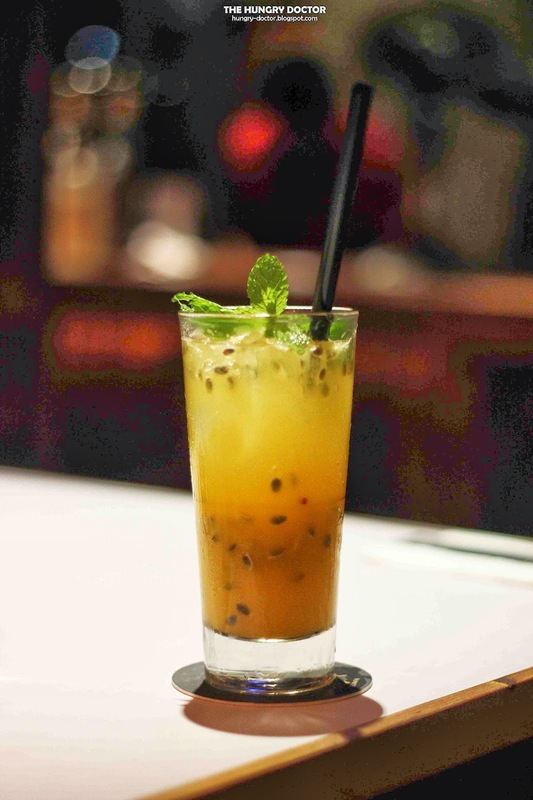 This is a mocktails from Yellowfin, mango puree mixed with passion fruit syrup, soda water and of course passion fruit ! Yey looks good ! 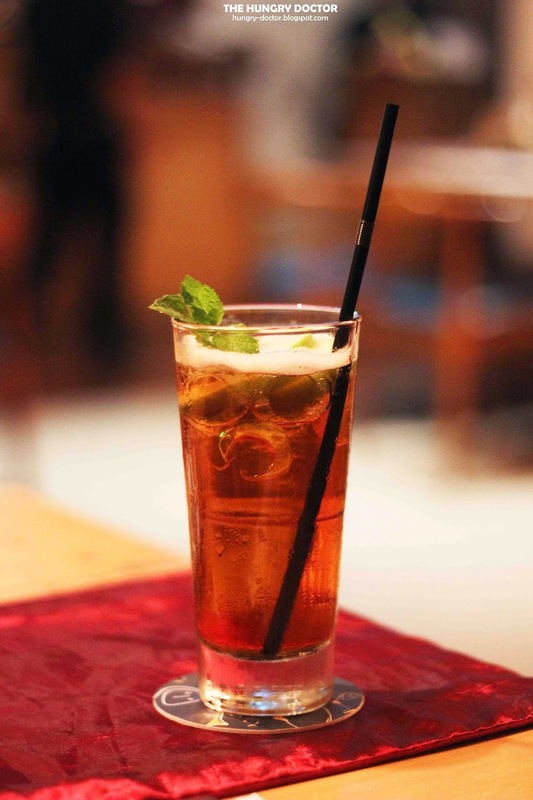 Sweet and sour perfectly combined in this mocktails, such a night refresher ! Beside Ponyo they also had Castle in The Sky, Porco Rosso and Spirited Away which surely great too ! To start the dinner, I had Ebi Tempura Spicy Salad which was so great !!!! Super crispy ebi tempura made from minced prawn and the mayo dressing sauce had a great balance of sweet and sour, perfect !! 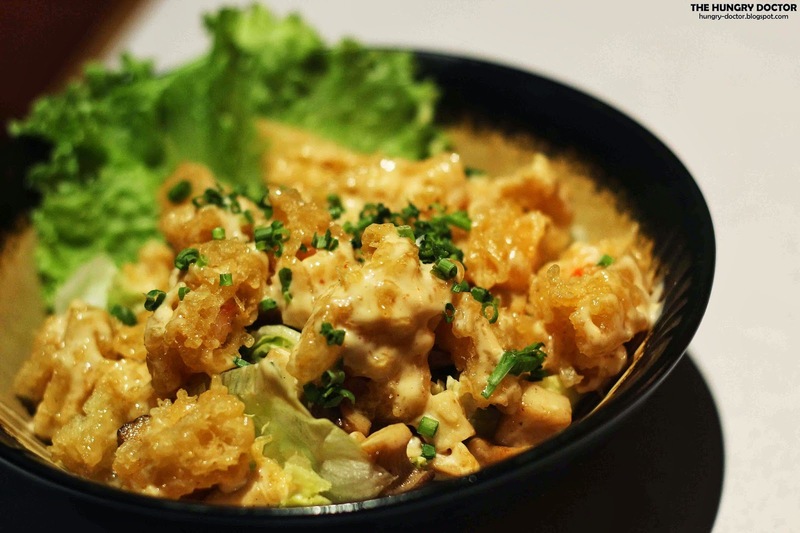 The lettuce and korean mushroom, which I forget the name gave extra punch to this super delicious ebi tempura salad, beside they're delicious they also healthy ! Another yakitori and it's so foodporn !! 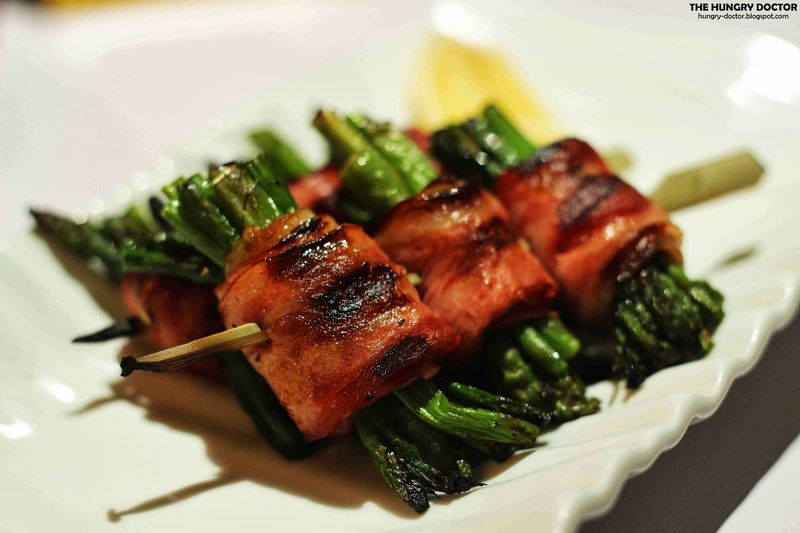 Asparagus Bacon yupp pork bacon with asparagus, great combination, I can't stop eating this awesome yakitori, super delicious ! The pork bacon was really tender and tasty yet the aroma was good. I enjoy every single bite of this yakitori, recommended for pork eater HAHA ! 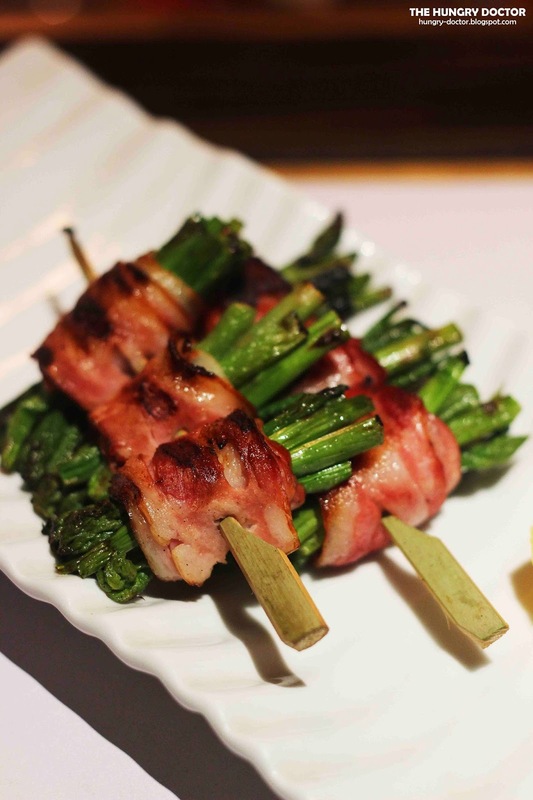 As I've told you before that people here love to have yakitori with cocktails, I also try that ! 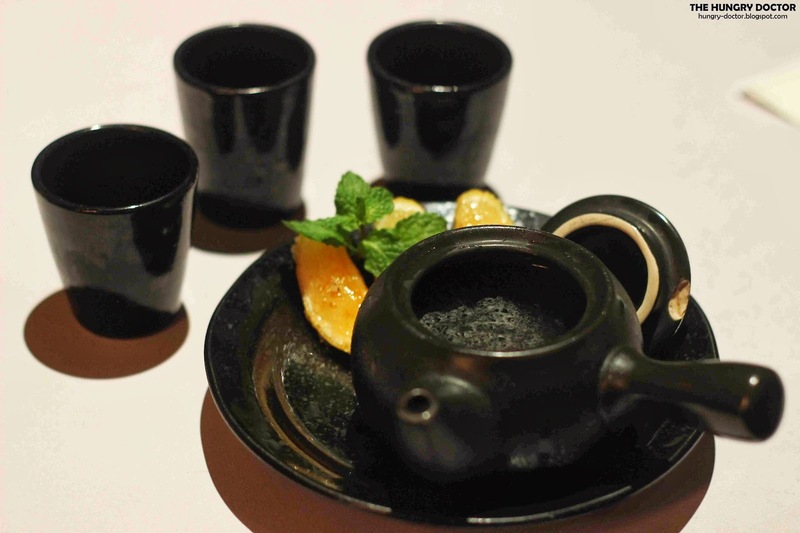 Here's the Green Tea Limoncello, mixture of sake and green tea served with caramlized lemon. 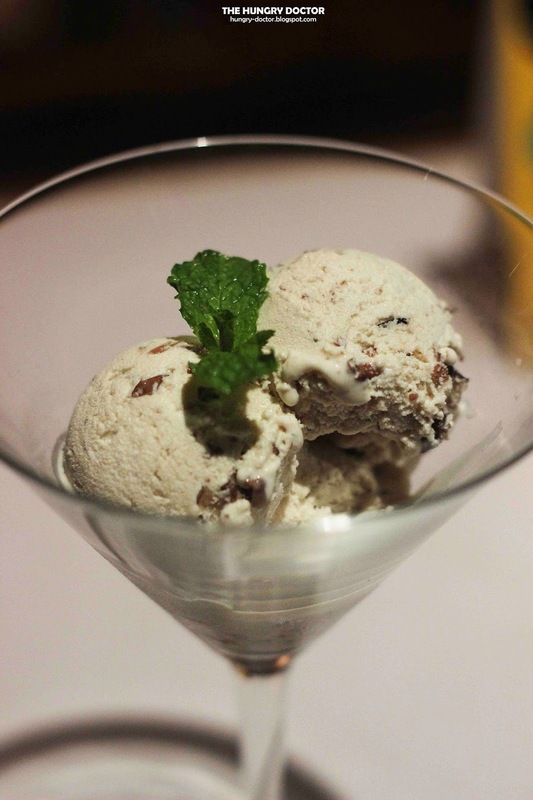 From the presentation is like adapted from tequilla but change the salt into sugar. 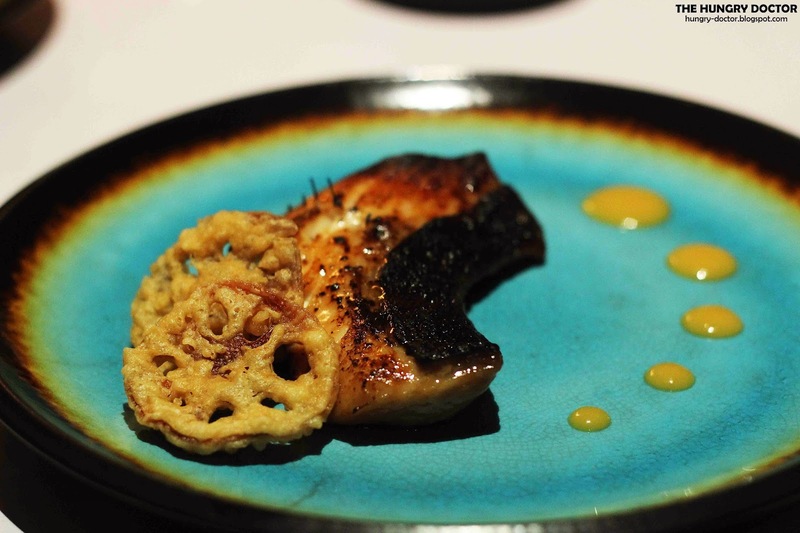 Just a single shoot and quickly eat that caramelized lemon, I can feel that great sensation ! 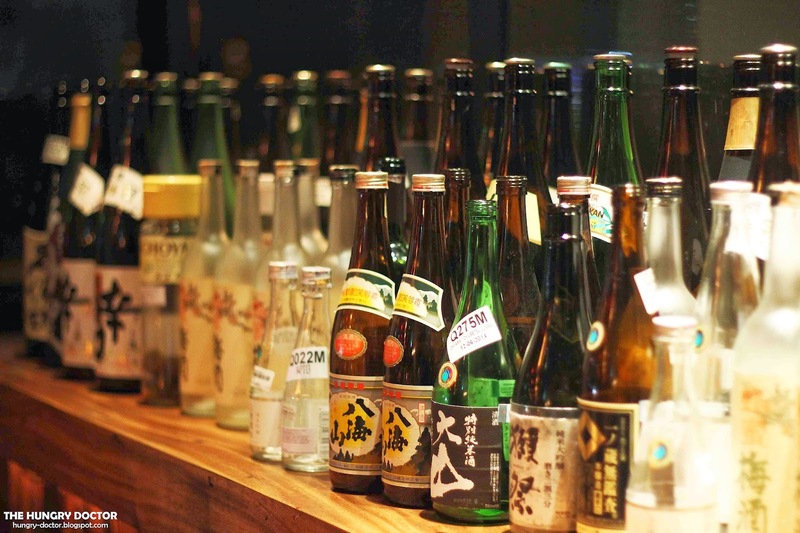 Now I know why Japanese people love sake. 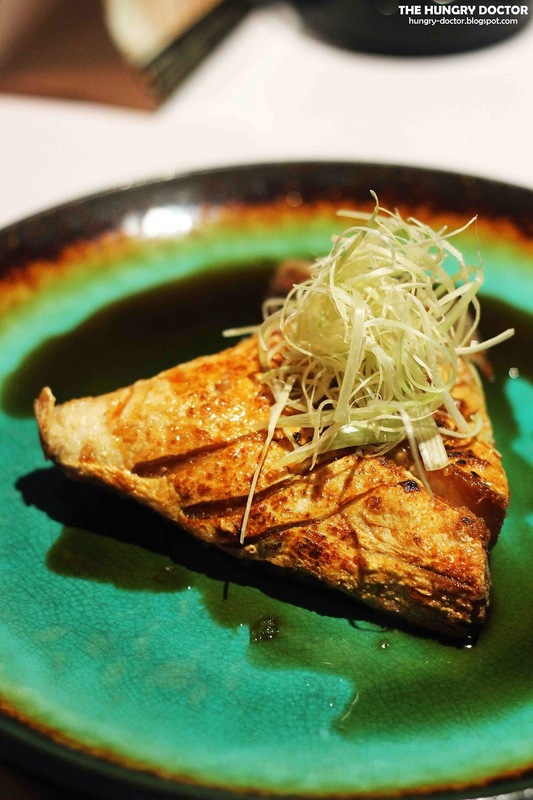 Perfectly grilled gindara fish in miso sauce, hmm looks so tempeting and the presentation was nice too. 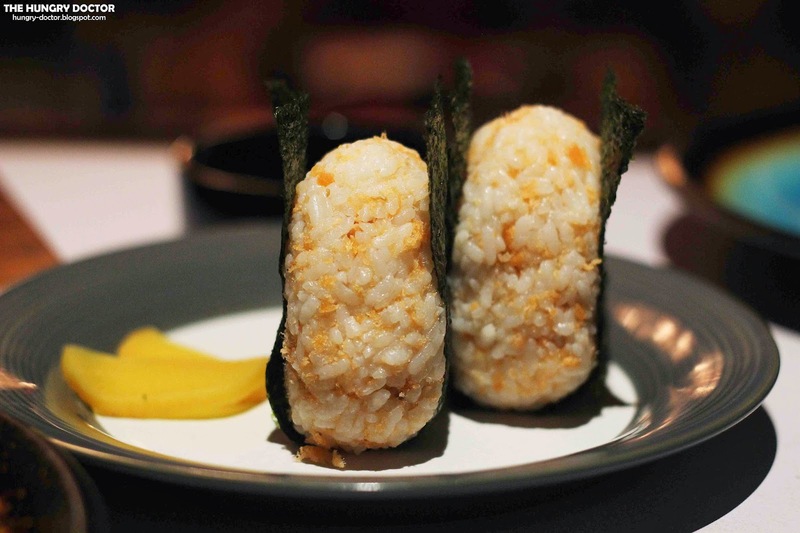 Served with lotus' root tempura hmmm delicious ! The gindara was sweet and tasty hmmm seriously delicious, they're so smooth and marinated well, there's no fishy smell at all, superb delicious grilled gindara ! Here's the yellowfin icon ! 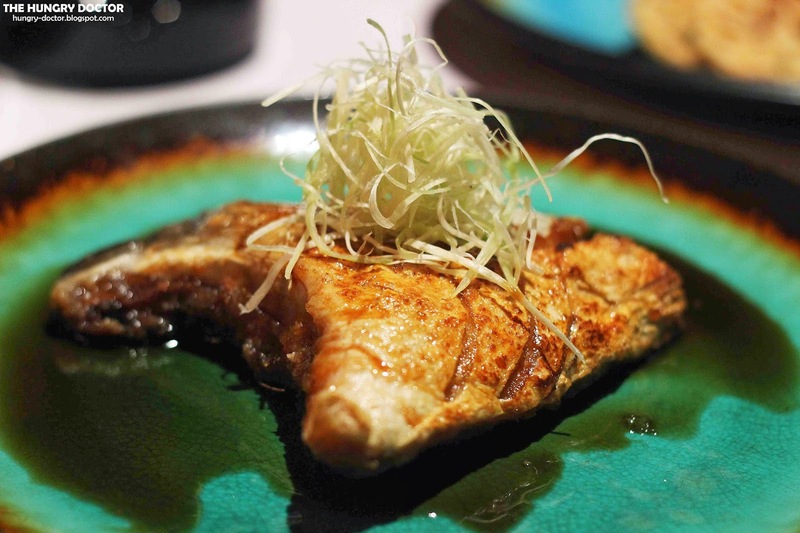 Hamachi a.k.a yellow tail fish (inspiration of Yellowfin) was one of speciality here, the meat was used as sashimi and here's the head, because the cheek has a fantastic texture and right... Hamachi Kama Teriyaki was an outstanding dish !! The BEST ! So crunchy because before they grilled, they already deep-fried seriously fantastic dish and the teriyaki sauce was great too, became a super duper awesome and recommended fish menu ever !!! Well, it's kinda seafood night, because every main dish was a seafood ! Now Ebi Creamy Spicy Yaki !!! 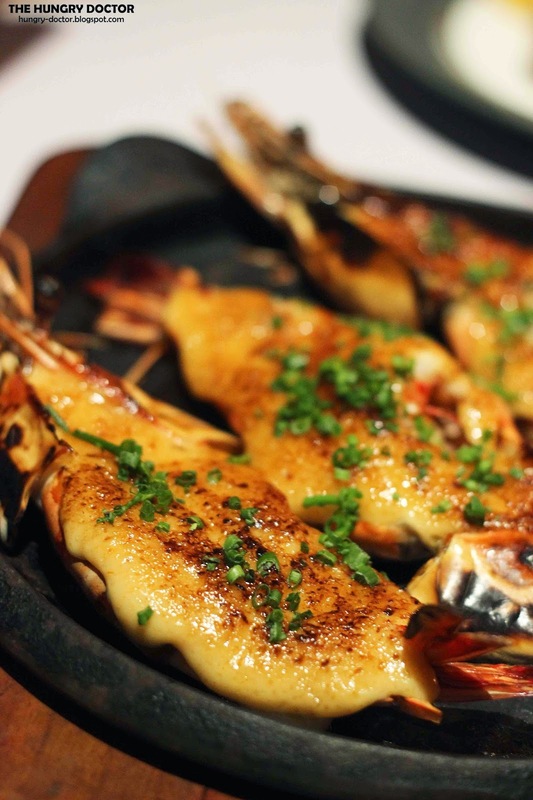 Grilled tiger prawn topped with creamy and spicy sauce made from mayonaise and cheese, So freaking tempting and delicious of course !!! 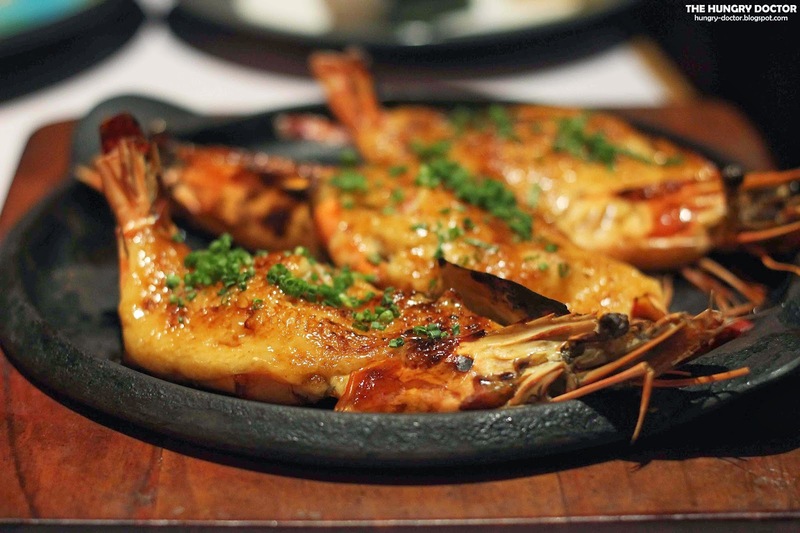 Thanks to Yellowfin for serving a really great food, you can't imagine how great is the grilled prawn, you have to try by yourself, I bet you'll cry because of their perfectness !!!! I really enjoy my dinner here, they served an amazing Japanese food !! They must be on my best Japanese restaurant so far and of course my 2014 best restaurant list, so it's kinda I've figured it out my second best restaurant in 2014 !!! 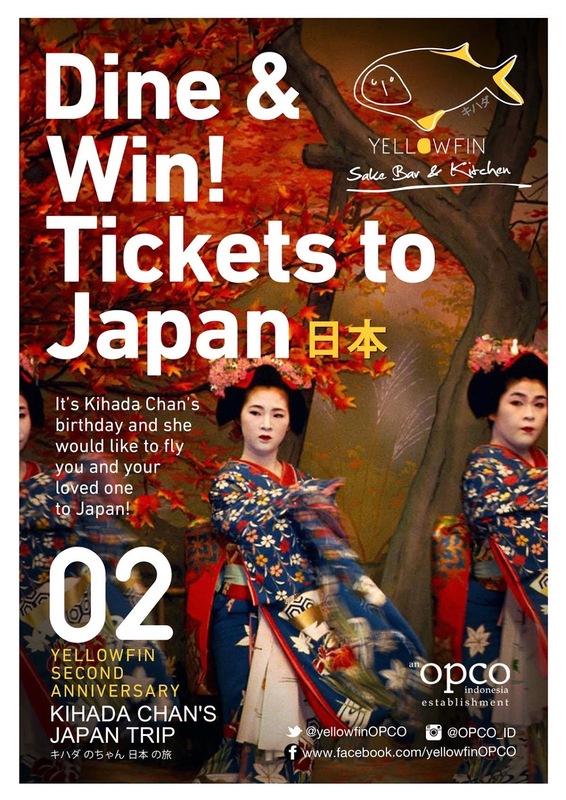 Win a travel to Japan for two by joining YELLOWFIN KIHADA CHAN competition this May!! 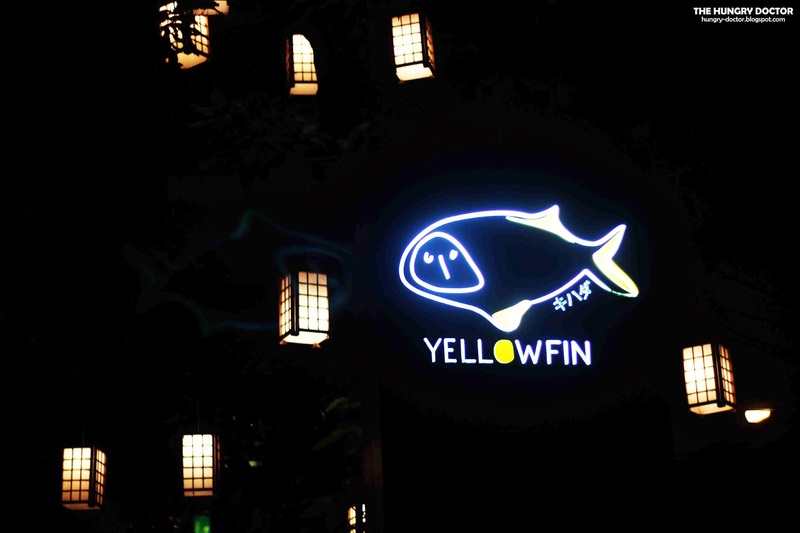 Just go dine in Yellowfin, collect the stamps and put it in the passport, you will get the passport at Yellowfin ! And this passport could be your tickets to JAPAN !! !